Search Results for "american memorial"
Cambridge England American Memorial Fountain War Cemetery Hd 1867. Cambridge American Cemetery and Memorial commemorates American servicemen and women who died in World War II. Over 3,800 burials. Cambridge England American War Memorial Woman Hd 1875. Cambridge American Cemetery and Memorial commemorates American servicemen and women who died in World War II. Over 3,800 burials. Cambridge England American Cemetery War Memorial Flag Hd 1899. Cambridge American Cemetery and Memorial commemorates American servicemen and women who died in World War II. Over 3,800 burials. 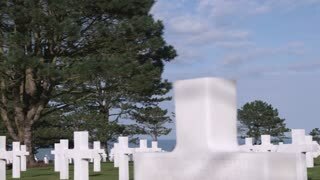 Cambridge American War Cemetery Headstones Memorial England Hd 1838. Cambridge American Cemetery and Memorial commemorates American servicemen and women who died in World War II. Over 3,800 burials. The Naval Monument, more commonly known as the Pink Tower, is an American memorial in the city of Brest, France. Cambridge England Headstone Cross American War Cemetery Hd 1840. 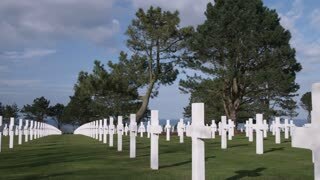 Cambridge American Cemetery and Memorial commemorates American servicemen and women who died in World War II. Over 3,800 burials. Cambridge England American War Cemetery Flag Hd 1897. Cambridge American Cemetery and Memorial commemorates American servicemen and women who died in World War II. Over 3,800 burials. Cambridge American Soldier War Cemetery England Headstones Hd 1830. Cambridge American Cemetery and Memorial commemorates American servicemen and women who died in World War II. Over 3,800 burials. Zoom in-Tiers of White crosses on grass field at the WWII American Cemetery near Cambridge. A memorial to Americans who died in Europe during World War 2. HONOLULU, OAHU - JULY 24 2017: Aerial View of National Memorial Cemetary of the Pacific. American Japanese WWII Veterans memorial in Honolulu, Oahu, Hawaii Island. Green grass, trees, graves, and white tomb. 4K footage. Washington DC National World War II Memorial beautiful fountain Atlantic. The National World War II Memorial in Washington DC is dedicated to Americans who served in the armed forces. 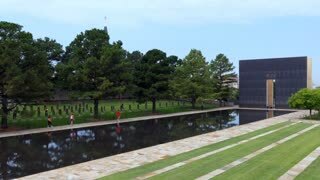 More than 4.4 million people visit the memorial yearly. Washington DC National World War II Memorial Pacific 4K. The National World War II Memorial in Washington DC is dedicated to Americans who served in the armed forces. 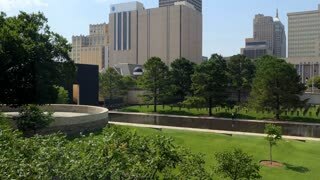 More than 4.4 million people visit the memorial monument each year. Washington DC World War II Memorial fountain Lincoln Memorial 4K. The National World War II Memorial in Washington DC is dedicated to Americans who served in the armed forces. More than 4.4 million people visit the memorial each year. Washington DC World War II Memorial fountain states 4K. The National World War II Memorial in Washington DC is dedicated to Americans who served in the armed forces. More than 4.4 million people visit the memorial monument each year. Washington DC tourism National World War II Memorial fountain Atlantic 4K. The National World War II Memorial in Washington DC is dedicated to Americans who served in the armed forces. More than 4.4 million people visit the memorial each year. American Merchant Marines Memorial sculpture in Battery Park New York City. 4K UHD.